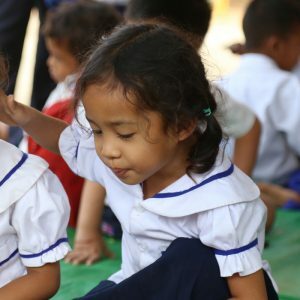 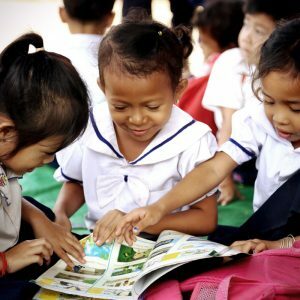 The Seeds kindergartens are operated by a Malaysian missionary, Kala and her local Cambodian team. 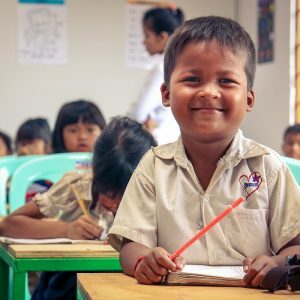 The Seeds Kindergartens include Seeds of Life with around 300 students, Seeds of Hope with around 100 students as well as a small kindergarten in Krangraluah village. 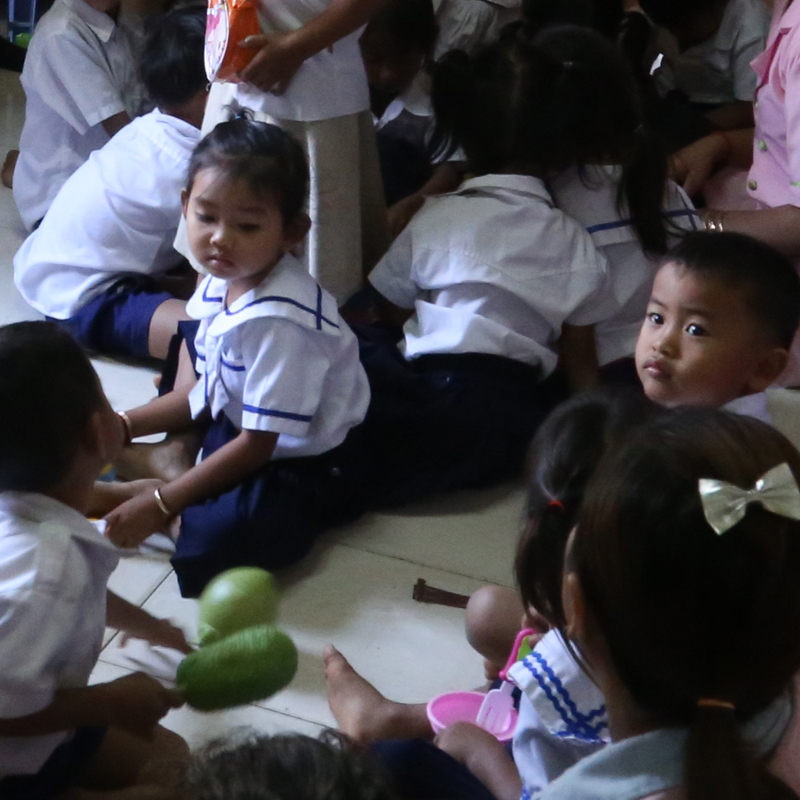 These kindergartens are incredibly well-structured and are striving to operate in a financially sustainable way. Your support of the Seeds Schools will help to cover teacher’s salaries and continue the fantastic work they are doing with the students in their class. 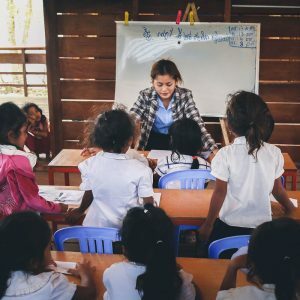 These teachers cover a range of subjects producing great results in their students learning and are a huge part of what makes the Seeds Schools successful. 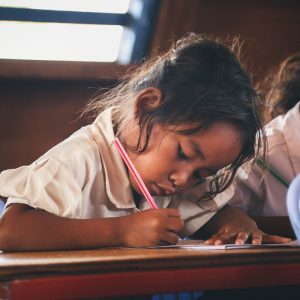 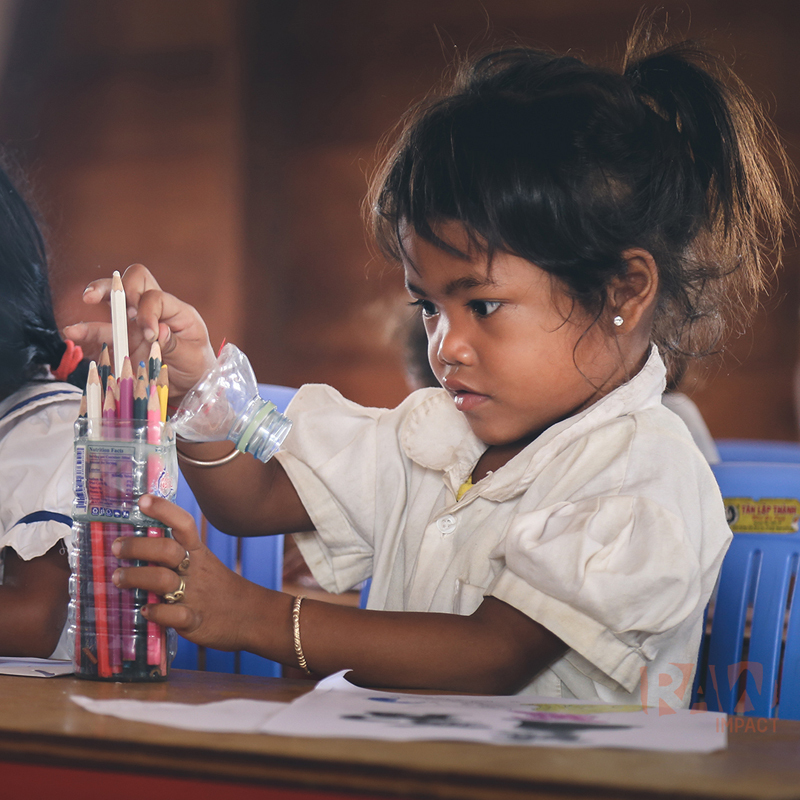 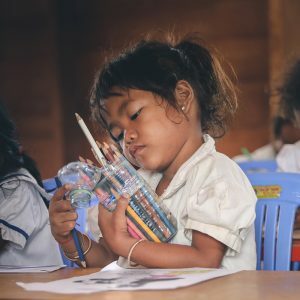 A monthly donation to provide scholarships will mean that kids who might never have a chance to learn, will be able to attend school and receive an education. 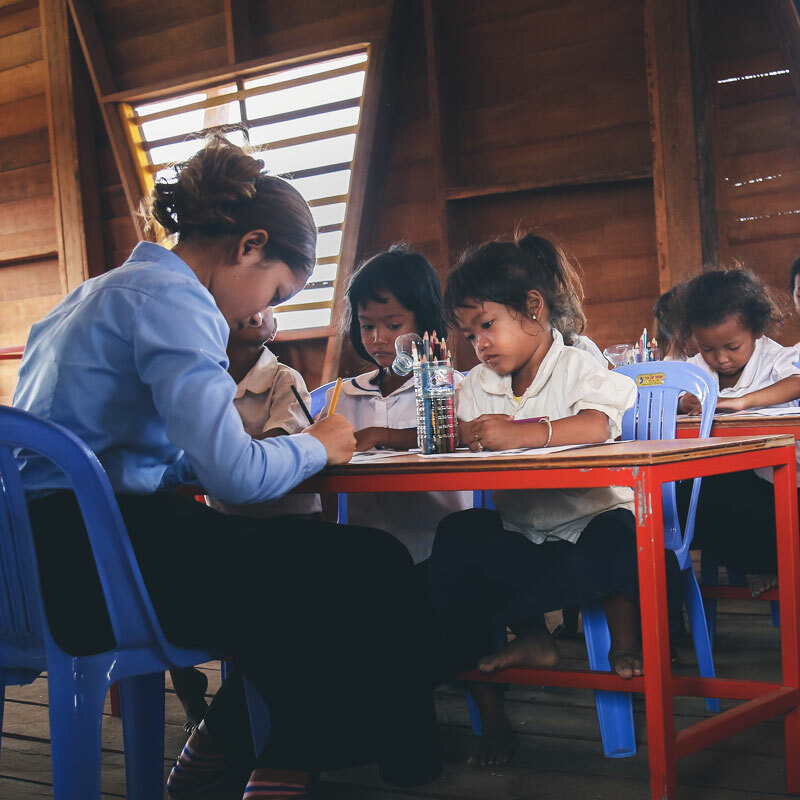 Your support will cover student fees for teachers, school books, uniforms and their school lunch.